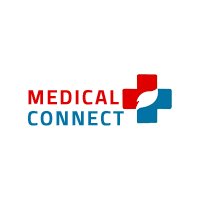 Medical Connect is a leading North American company providing medical transcription, medical coding, and medical billing services. Use our quality clinics medical transcription services to ensure all your medical dictations are transcribed quickly and accurately. This allowing you to focus on patients over the administration. Call now at 6043302526.